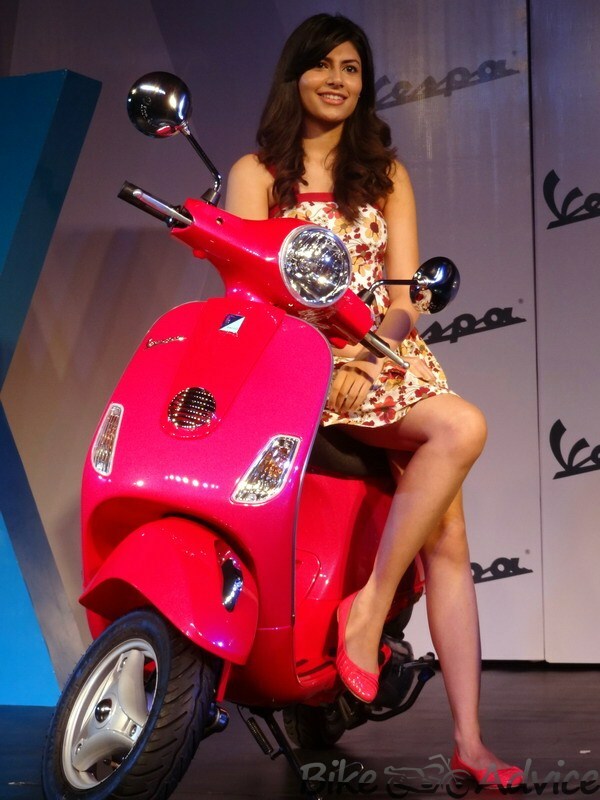 Piaggio launched the Vespa LX in the Indian market at a premium price but sans some features that should have been present since inception. 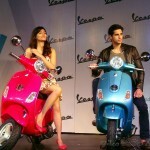 Nonetheless, at a glittering function in Delhi, in the presence of bollywood actor Sidharth Malhotra, the company has launched an updated version of the premium scooter dubbed as Vespa VX. The company has also refreshed the console and it comes with a new speedometer. 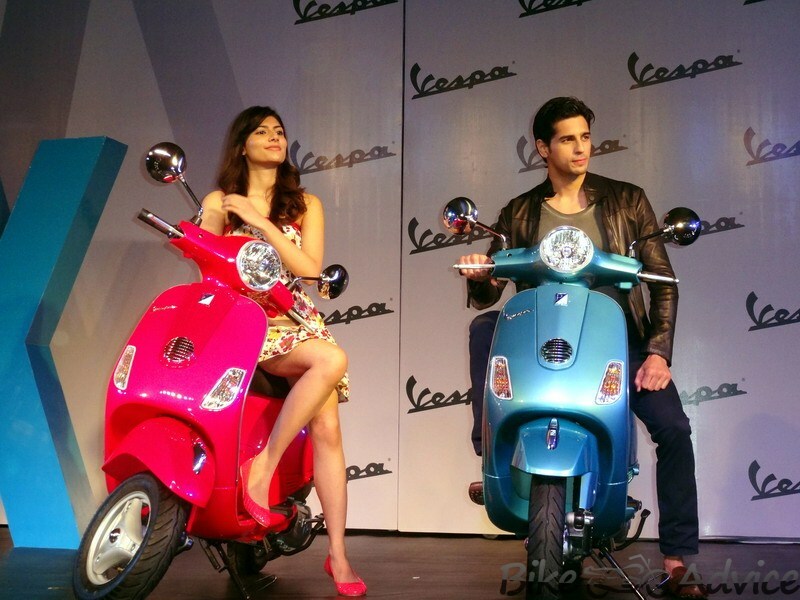 Vespa VX continues to be powered by the same 125cc 4 stroke 3-valve motor that generates 10PS of power output and 10.06Nm of maximum torque. Despite a higher displacement. 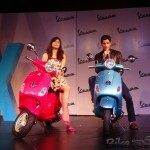 Vespa VX returns a claimed 60 kmpl of fuel efficiency. 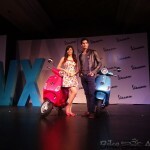 The company has discontinued black and maroon color options of LX125 due to not-enough-demand! 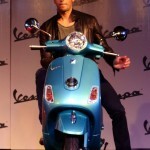 Vespa VX is priced at Rs 71,380 ex-showroom Delhi which in plain terms is higher considering what the scooter offers.